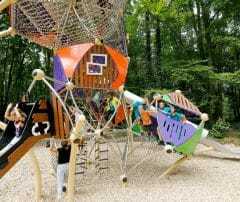 Just like Tar­z­an, chil­dren can now climb up into the heights via vari­ous types of climb­ing and bal­an­cing appar­at­us, a sus­pen- sion bridge and two tree houses, and dis­cov­er the seem­ingly dan­ger­ous jungle world. 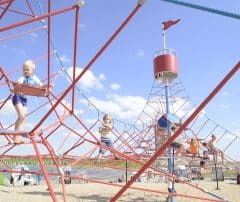 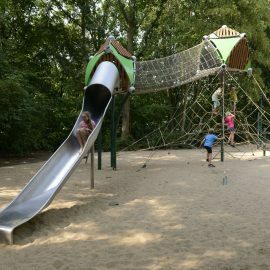 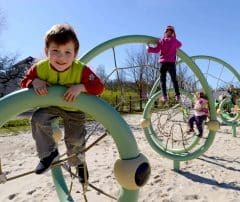 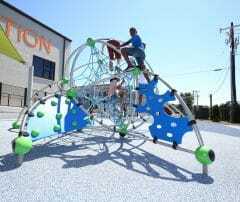 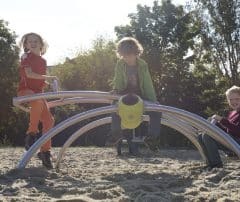 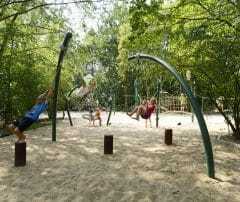 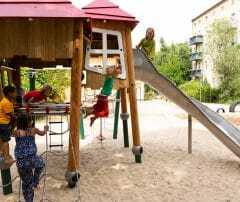 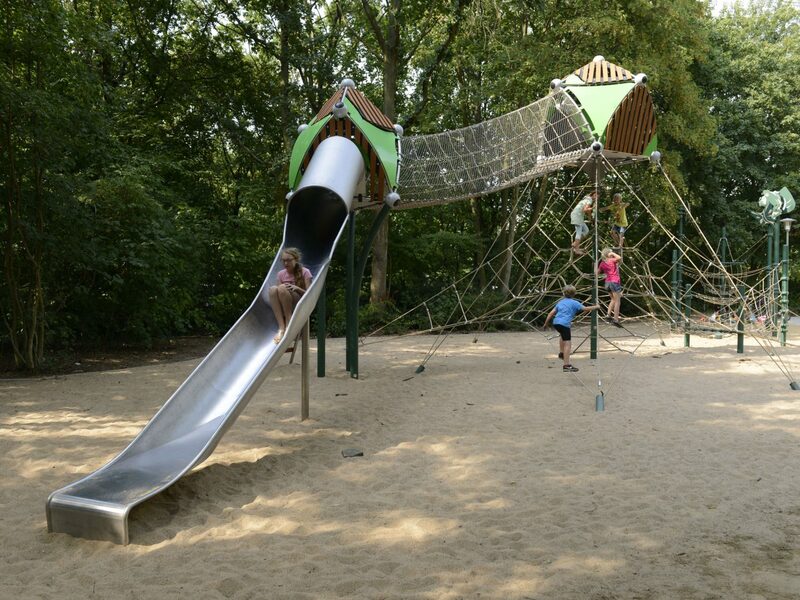 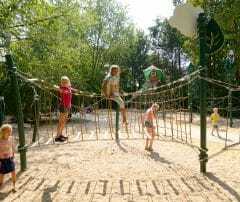 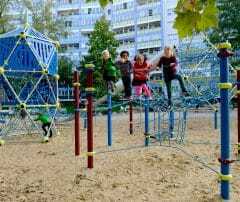 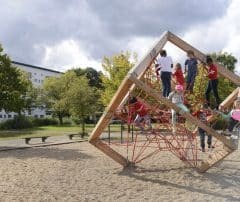 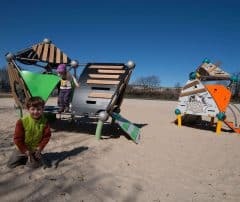 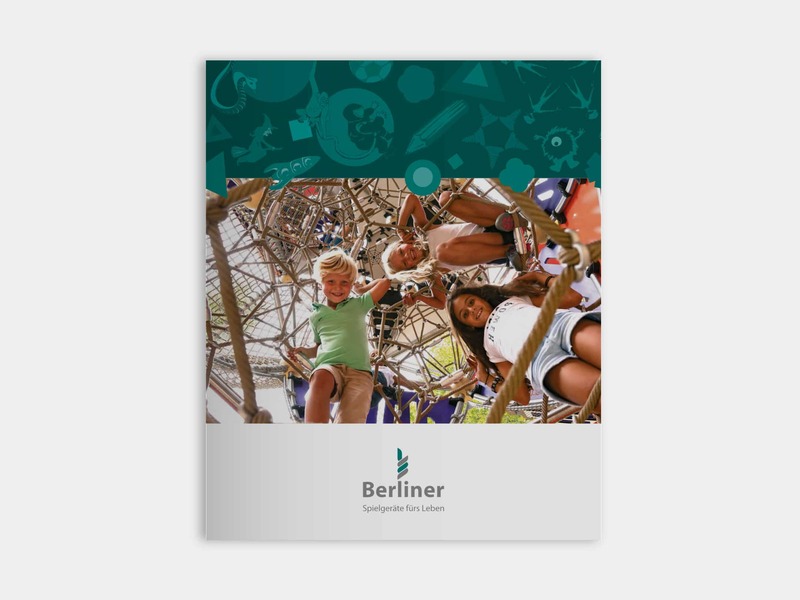 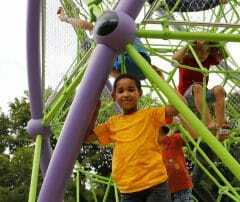 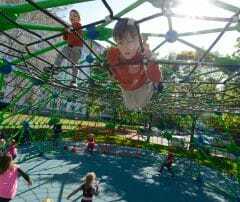 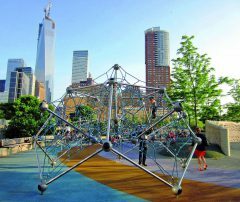 The new playground’s main attrac­tion is a com­bined play struc­ture from Berliner’s Green­ville product line. 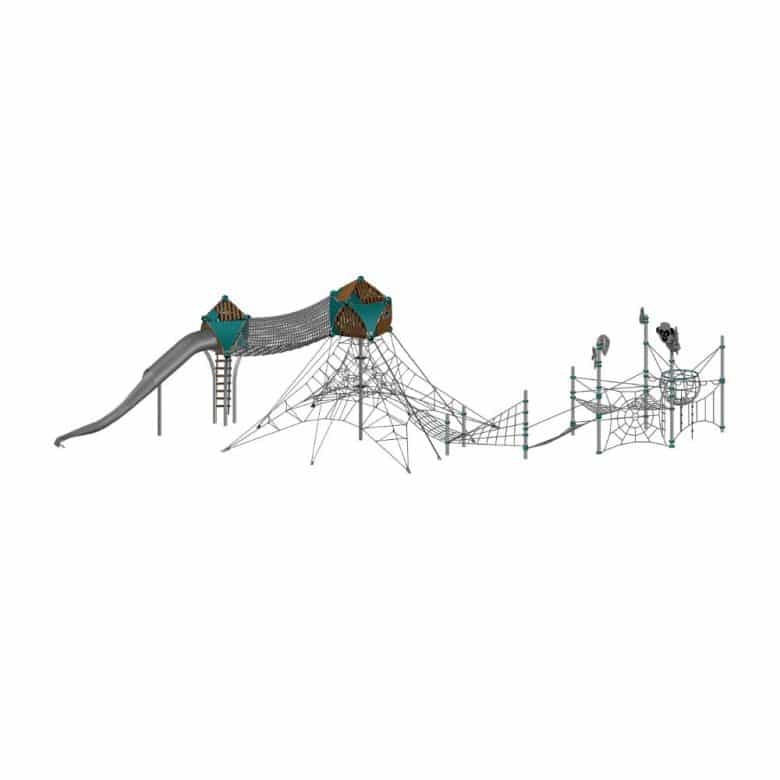 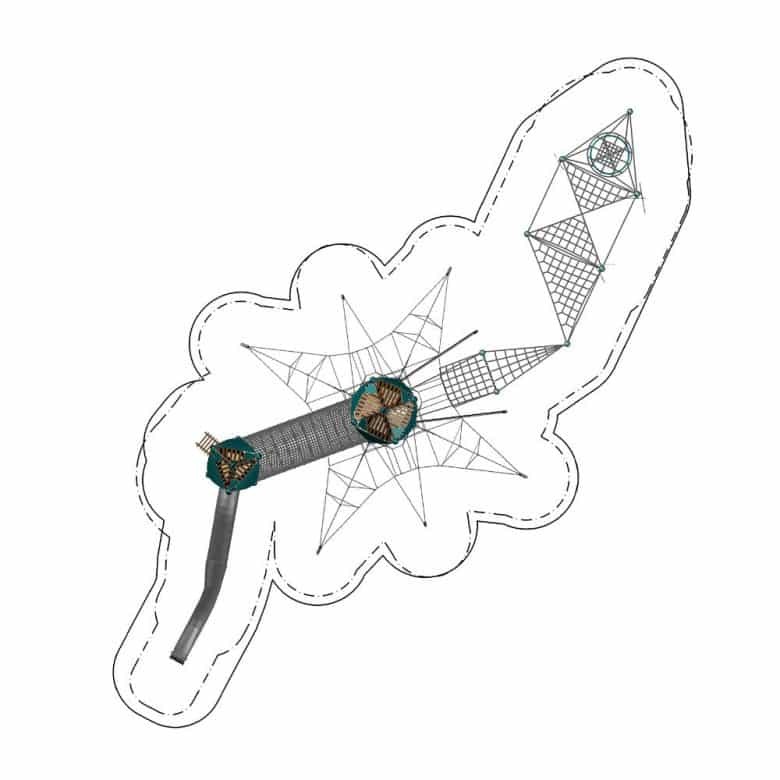 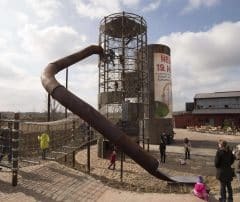 Up the child- ren go, via the cent­ral mast play structure’s spa­tial net, held by a five-way ten­sion­ing sys­tem, into tree house Boo, which is attached to the cent­ral mast play struc­ture 4,5 m up in the air.